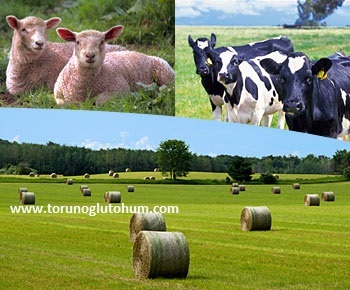 It is a perennial variety of pasture seed that grows in the form of a ball. 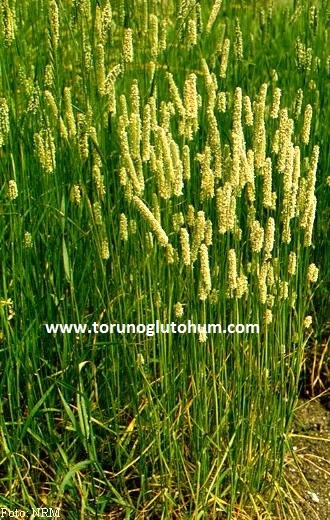 It is a meadow pasture plant with very high yield characteristics in wetland conditions. The meadow kelp tail is eaten lovingly by cattle and sheep. It has a soft, delicious grass. 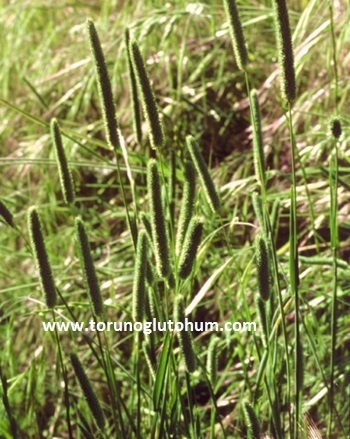 Phleum pratense gives high efficiency in the base soils. 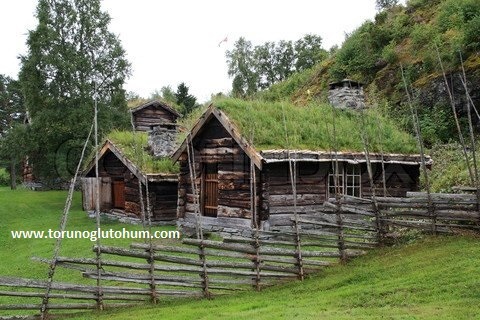 It exhibits excellent growth in humid climates. Meadow kelp seeds are sold in our company as certified for reasonable prices.